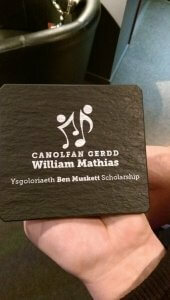 "Thank you very much indeed for the excellent two-day seminar that you gave us in Caernarfon. It was most illuminating and so well presented - we will start to implement the learning ASAP!" 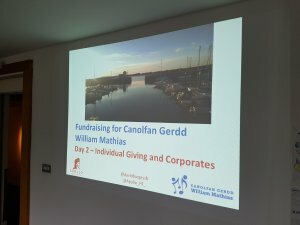 David has been involved with Canolfan Gerdd William Mathias (CGWM) since 2013, when he ran Brighton Marathon to raise money for their work and, in particular, to support the Ben Muskett Scholarship. 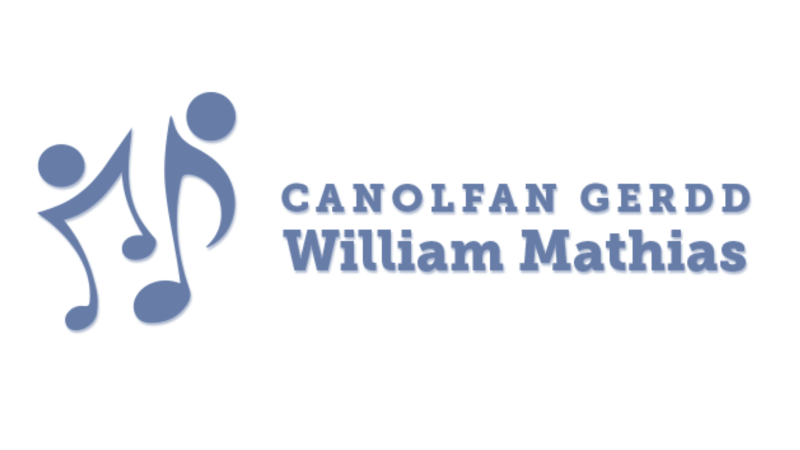 Based in Caernarfon, CGWM provides high quality music tuition, performance opportunities and music engagement for people of all ages through a range of projects and ensembles. CGWM is also responsible for the Wales Harp Festival – an annual celebration of the harp and its important role in Welsh culture. You can also find out more about the Wales Harp Festival. Do you need help to achieve your fundraising goals?